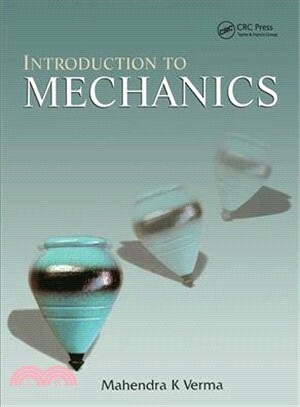 A modern introduction to Newtonian dynamics and the basics of special relativity, this book discusses standard topics such as Newton’s laws of motion, energy, linear and angular momentum, rigid body dynamics, and oscillations, then goes on to introduce modern topics such as symmetries, phase space, nonlinear dynamics and chaos. The author presents Newton’s equation of motion as a differential equation, bringing out key issues such as phase space and determinism in mechanical systems and helps introduce modern research topics such as chaos theory in a natural way. He highlights key assumptions of Newtonian mechanics and incorporates numerical solutions of many mechanical systems using MATLABR.